This is me just being the creative person that I am and keeping myself busy. like I’m not already busy enough. I personally think some level of pageantry is acting; So I guess you can say I got my start from there. 2010 first pageant, 2011 second pageant, 2012 A friend of a Friend reached out to my sister asking me to be in his next TV show project… and it all started from there. Deji (Lekan Ogunsiji) is a young cab driver who’s heart is broken when his girlfriend Emily (Rae King) dumps him for a wealthy recording artist. Determined to gain respect and independence from his brother Ayo (Ifeanyi Onwuachi), Deji together with his best friend Jimmy (Francis Flex) come up with a plan to get rich quick. 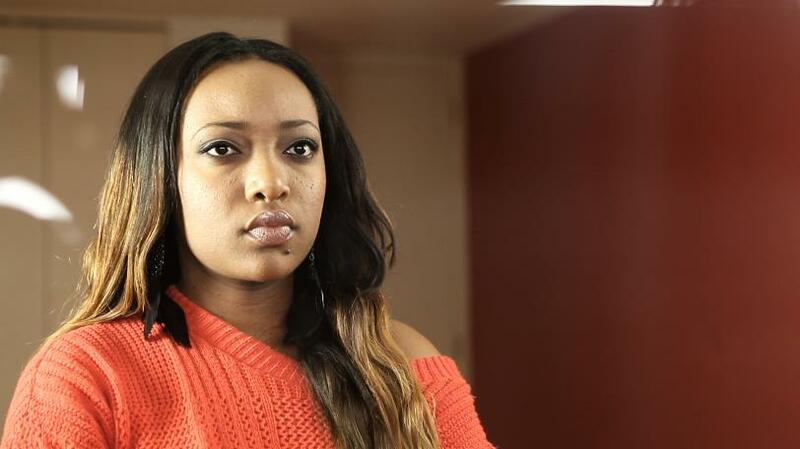 Ayo becomes increasing suspicious as Deji succeeds in his plans. 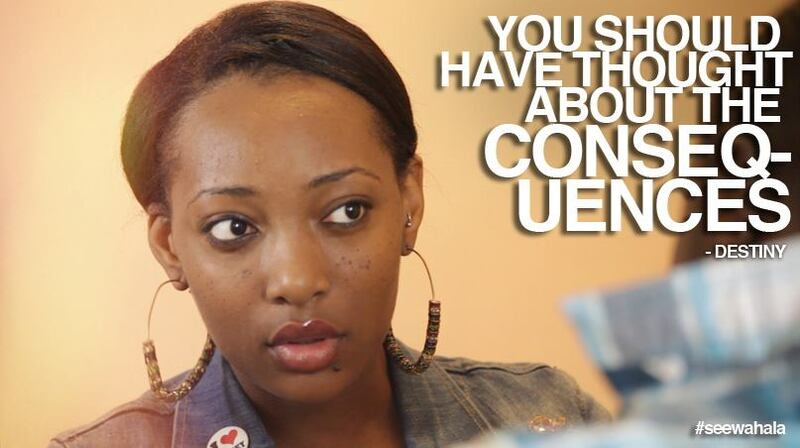 Deji later realizes the consequences of his action when Destiny (Chichi Ezurike) gets a hold of him. 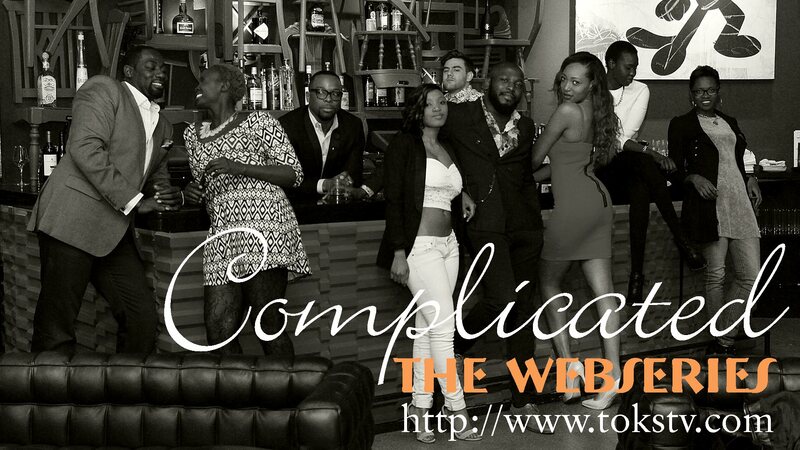 This is a story that depicts the African youth in an American metro city and all the “Wahala” that they encounter. This was my first Hands on acting experience, from memorizing my script, round table reads, wardrobe, hair, make up and all that jazz that comes along with making a TV Show. When I was filming wahala back in 2012, I was still in school and every other weekend I had to drive back or catch a train to Chicago to be able to film my part. I guess you can say I loved it, because it was a long 4 hour drive by bus and 3 hours by train and I did it for almost a year. 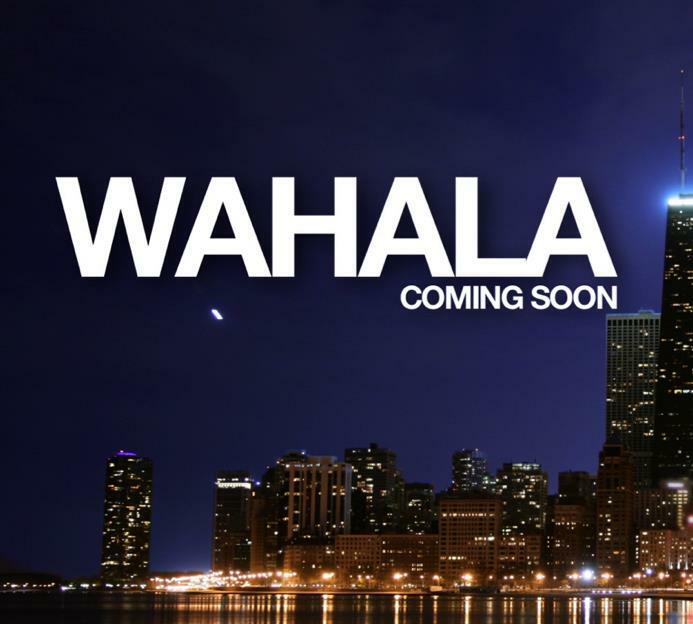 Wahala have not been released yet to the public, due to the team searching for a Network to pick up the show. Hopefully that’s still the case and something works out for the better of the show in due time because it was a really good production and story-line. 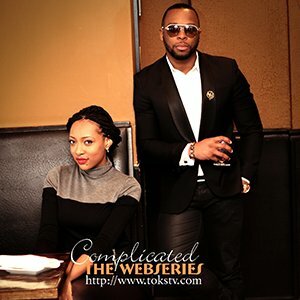 Complicated is a silent web-series that takes you on a romantic journey with a couple struggling between the choices they make and their pursuit for a blissful relationship. It shows that in relationships, everything isn’t black and white, everything isn’t bad or good, everything isn’t meant to hurt the other, because sometimes in life, things are just COMPLICATED. Starring: Yemi Akisanya (@y_diddy), Nonceba Mofokeng (@snoncesnow), Wole Odulate (@ccents1), and Chinenye Ezurike (@chichi_ezurike). It was a different experience filming for complicated because it was a silent series, so most of the acting was mostly based on facial expression and movements. I GUARANTEE!!! 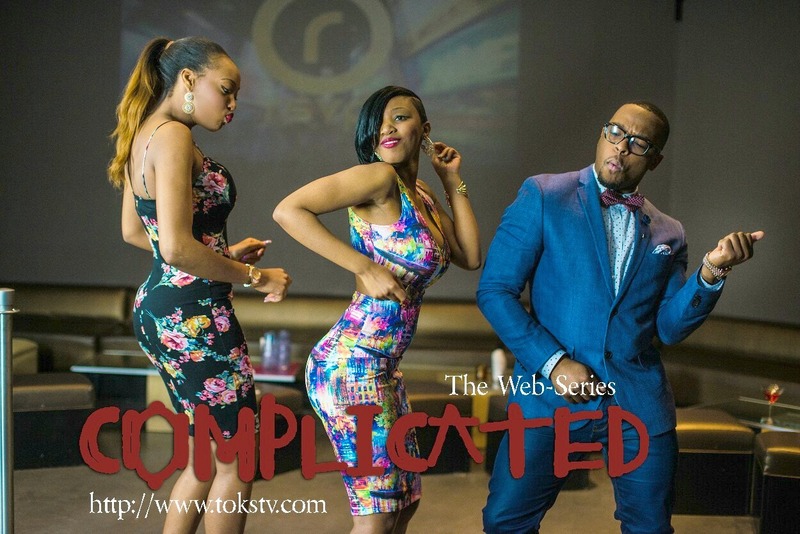 YOU WILL LOVE THIS SHOW BUT IF YOU JUST WANT TO SEE CHICHI CLICK TOKSTV TO WATCH THE WHOLE SEASON ONE OF COMPLICATED.